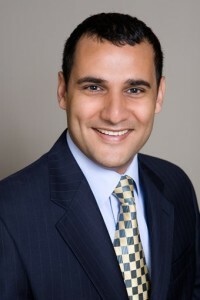 Ahmad Adnan is the Managing Director of Financial Aurora, LLC. He has been a financial advisor and has worked with hundreds of individuals, families, and small businesses since 2001. Mr. Adnan has several designations which require years of study, multiple exams, and continuing education. His ability to communicate financial topics in regular words, attention to detail, and technological acumen has built a loyal client base with strong relationships. He looks at the financial services industry critically, and, therefore, is an advocate for his clients.